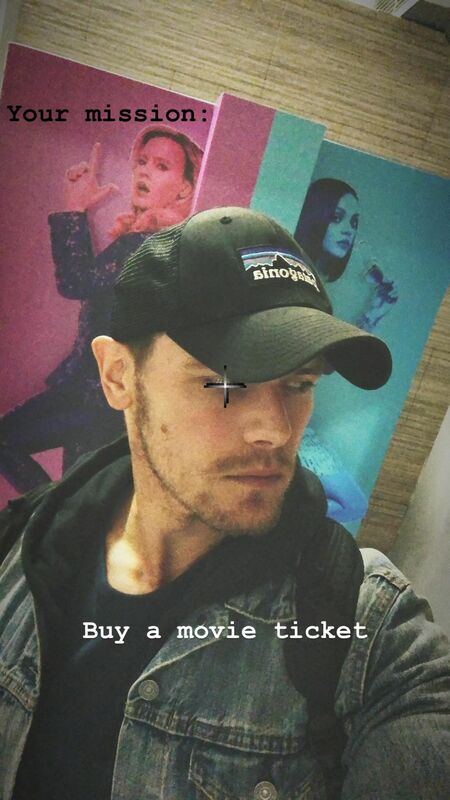 Love the photo above of Sam Heughan. Just a quick question, why the mark on his right eye. Did I miss something?